It’s so simple, but sometimes you forget about it. Or maybe you are shy. 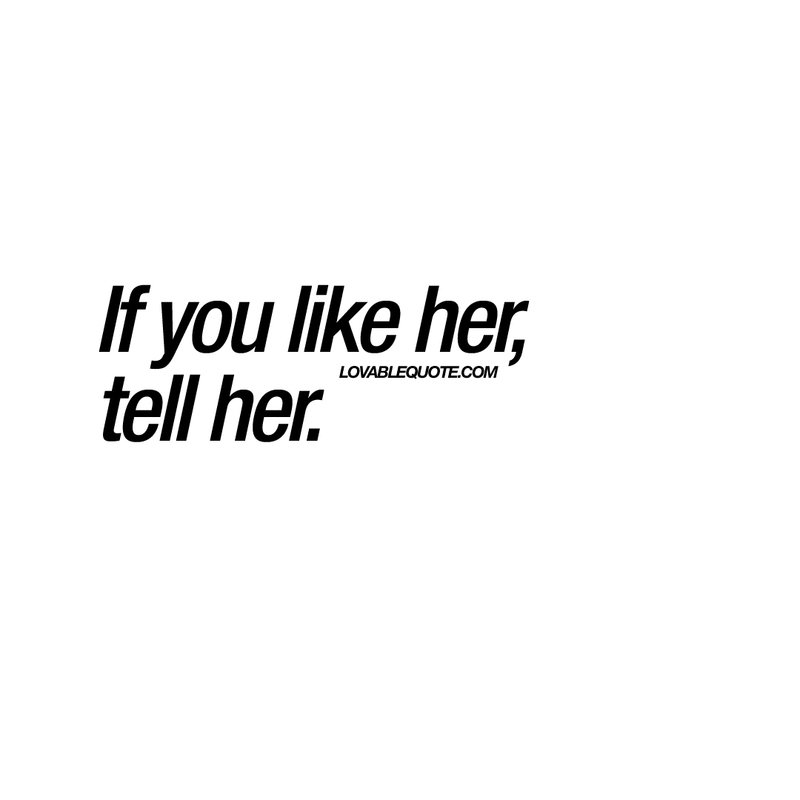 Regardless the reason, you need to remember that if you like her, just tell her! It’s the best thing you can do. This quote is copyright © Lovable Quote 2016.